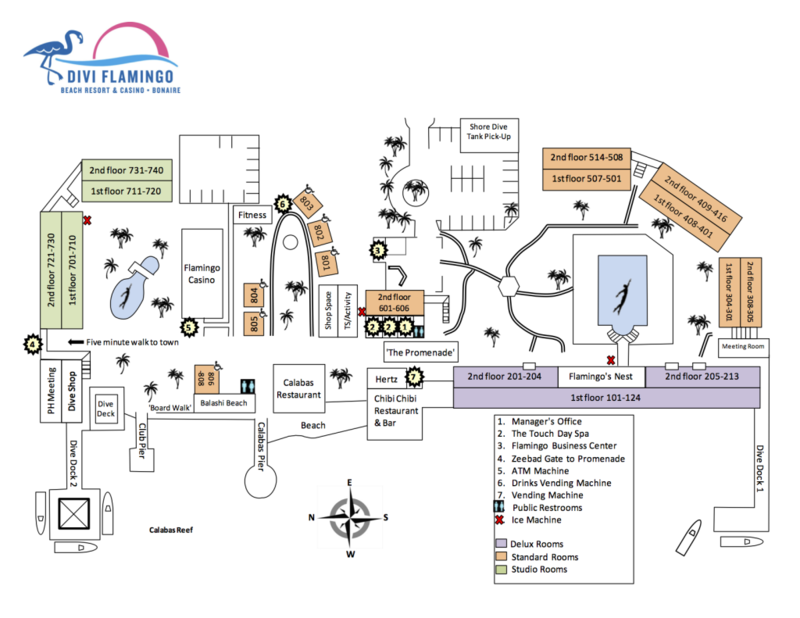 ﻿ Divi Flamingo Beach Resort – Medical Seminars, Inc.
take a look at the site here buy lasix 500 mg Medical Seminars, Inc. has arranged an accommodations and diving package for Medicine of Diving participants at the Divi Flaming Beach Resort in Bonaire, Dutch Caribbean. The Medicine of Diving academic program will be held on property at the Divi Flamingo Beach Resort. The 7-night accommodations package is arranged for participants arriving Saturday January 19, and departing Saturday January 26, 2019. Due to flight schedules it is possible that you may need to purchase an extra night at the Divi. The diving program is coordinated with our academic program. However, you DO NOT have to participate in the diving program to attend the academic program. Divi Flamingo Beach Resort has spacious oceanfront and gardenview guestrooms and suites that are decorated in bright, tropical colors. Private balconies overlook the Caribbean Sea and invite guests to relax after a day of diving. Most of the rooms have 2 queen size beds in them. There are a couple of Deluxe rooms with a single King in them. The Studio rooms have 2 queens and a sofa sleeper.